Do you have a safe that needs to be moved from your home or business? 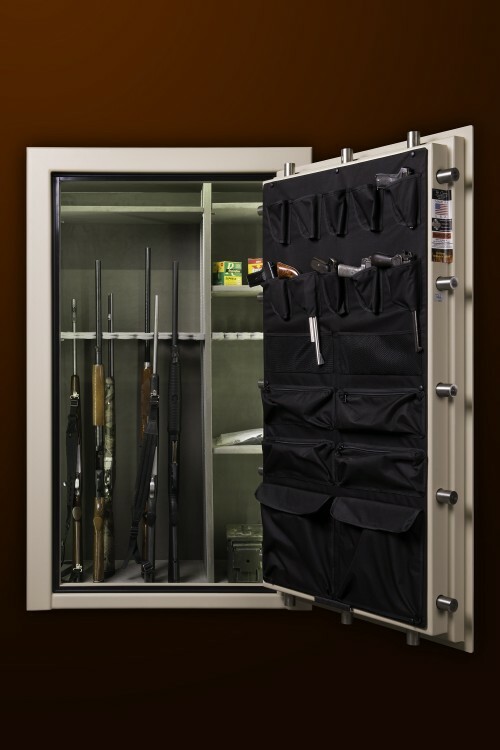 Thompson Safes, in Frederick, MD, has years of experience professionally moving a variety of safes and vaults, including home safes, business safes, gun safes, jewelry safes, fire-resistant safes, and more. We offer safe delivery and safe moving throughout MD, PA, VA, and WV. 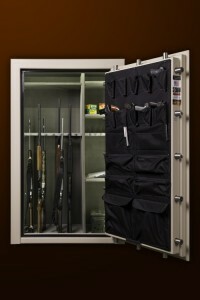 Give us a call at 301-631-1500 or stop into our Frederick, MD safe store on Grove Rd. in Frederick for more information.